Prins NatureCare is the healthy, 100% natural meat-based meal, available in tins. The healthy and complete NatureCare meat-based feed is enriched with special ingredients for extra support, and it also makes a responsible treat. Prins NatureCare grainfree meat-based meals that contain the extra ingredients of cranberries, aloe vera, sea algae or rosemary. Cats really appreciate the mouth feel of their food. 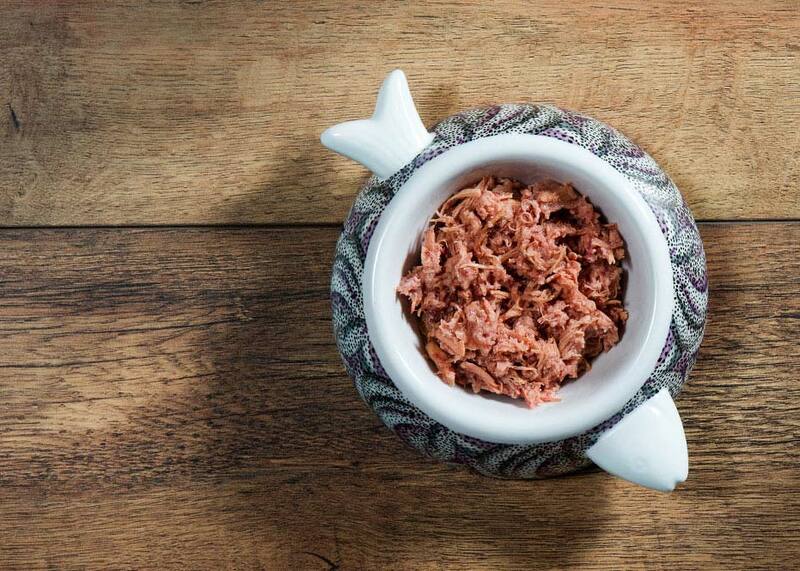 That's why Prins NatureCare has the structure of 'pulled meat', a kind of shredded meat. 100% natural and complete meat-based meals. Ideal for alternating with the existing daily feed. Contains inulin to promote healthy intestinal flora. Taurine to support the immune system. Free of odour, colouring or flavouring additives. Encourages a healthy environment in the bladder. Storable without refrigeration, if unopened.